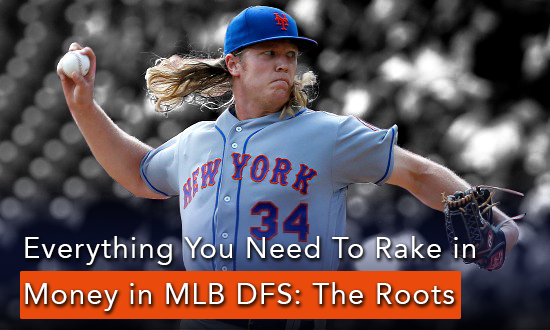 Everything You Need to Rake in Money in MLB DFS: The Results is JMToWin’s most incisive, all-encompassing, ultra-applicable course on MLB DFS. There is a Part I to this course (The Roots), although The Results stands on its own and is applicable to players of all skill levels. This is a video course with Dave Potts (CheeseIsGood) and JMToWin discussing strategies for MLB tournament play. 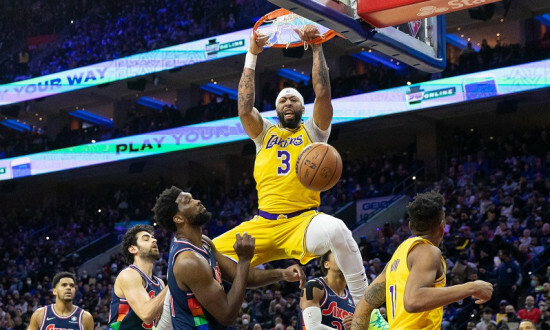 They go through the different types of tournaments and how lineup construction should vary depending upon various factors, such as size of the field, the number of entries, and payout structure. There is a never-ending array of metrics to look at in baseball, and Cheese guides you through the most important factors to focus on to help you filter out the noise. 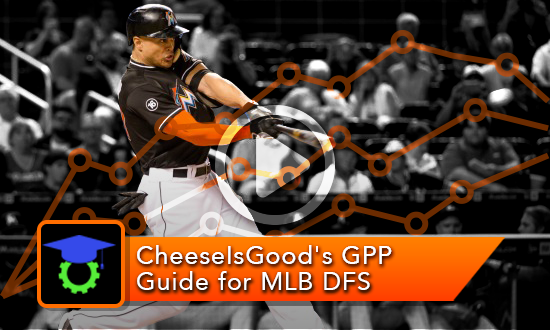 The goal of this course is to help you set a plan for your tournament play that gives you the best chance of success in MLB DFS. 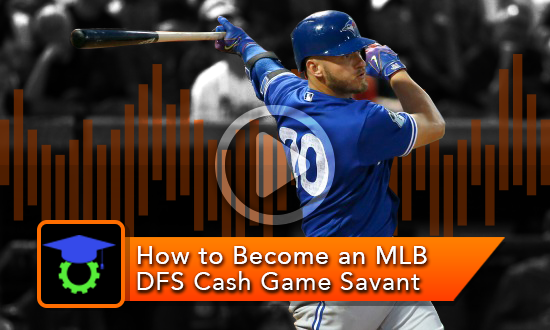 This video course with Grant Neiffer (Gneiffer07), Bobby Firestone (BobbyFi), and JM Tohline (JMToWin) discusses the ins and outs of MLB DFS cash game play. 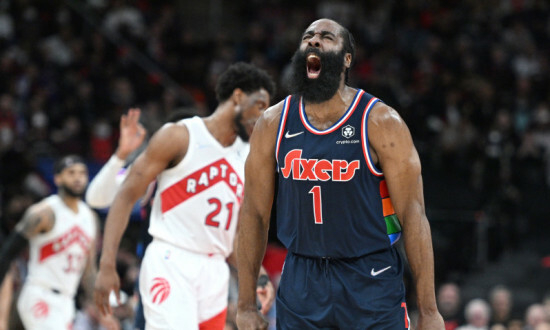 Grant, Bobby, and JM go through all you need to know for how to create a cash game lineup using advanced metrics, Vegas lines, and projections systems. In addition, they teach you more advanced techniques that will help you take that last little step toward being a great cash game player. 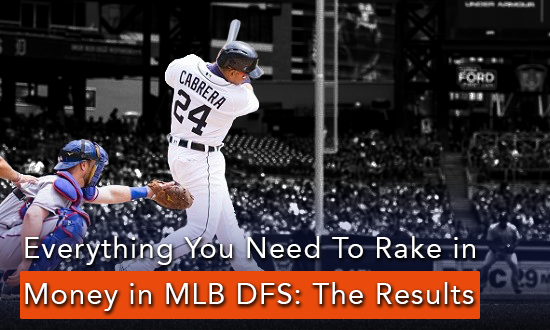 The goal of this course is to help you set a plan for your cash game play that will give you the best chance of success in MLB DFS. 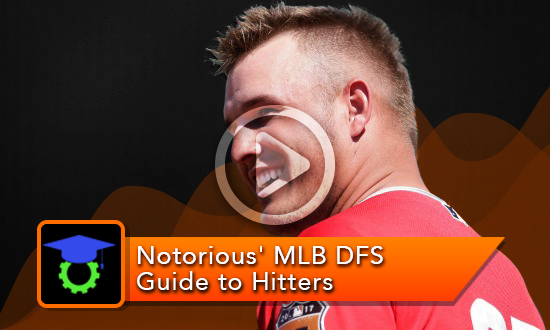 This video course with Notorious and JM Tohline (JMtoWin) covers everything that you need to know when selecting hitters in MLB DFS. Rather than complaining about variance, you can learn to embrace it and use it to your advantage in both cash games and tournaments. This course will cover everything from creating a process to all of the statistics that you should be looking at each day.